Catering is a challenging business. 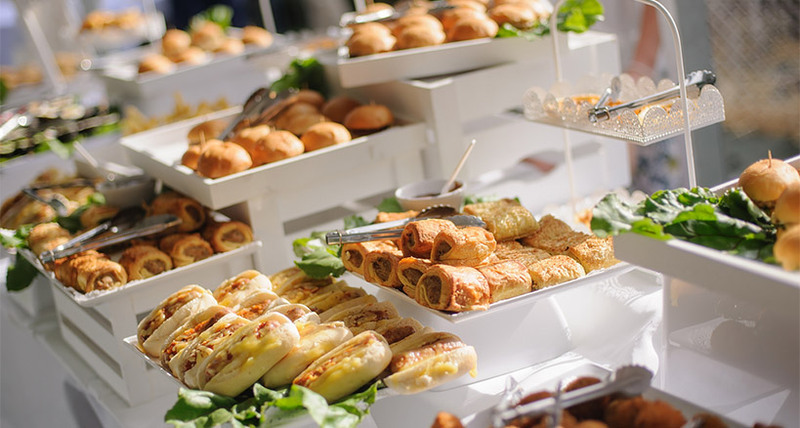 Running a successful and busy catering business is akin to juggling and keeping a lot of balls in the air: finding and keeping dependable labor; contending with ever-rising food costs; and fighting the competition in a marketplace that is close to saturated. We gave you advice about starting a catering business and we hope you’re making a go of it. Now we’re going to explore an often overlooked area of catering – the contract, without which every job can become way more trouble than it’s worth. 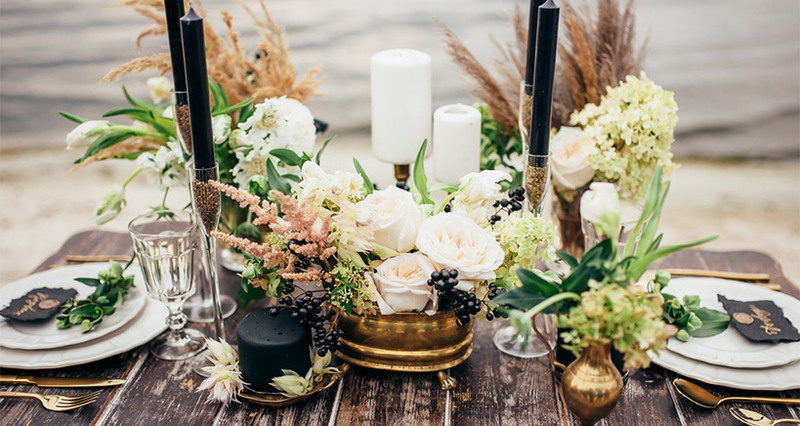 Caterers have to be great cooks, shrewd business people, skilled diplomats, and sympathetic listeners, as they deal with clients who are faced with what is usually a major event in their lives. Most of these people will be reasonable and pleasant clients who are good to work with and who are happy with the result. However, along the way, you may also meet difficult and indecisive customers who cancel events with no warning; are argumentative and penny-pinching; who fight about every dime and nickel when it comes time to paying the bill; who are demanding, who expect an instant response whenever they try to contact you; and capricious patrons who change plans on a whim. 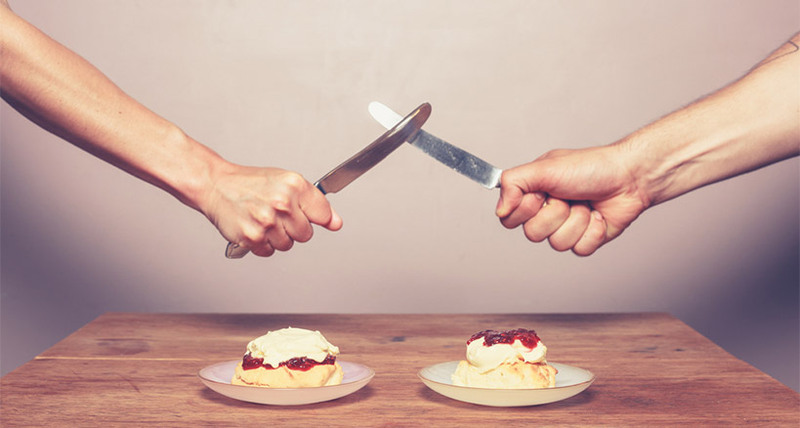 These types of customers are part of the challenge of running a busy catering company, which is why caterers need two things to succeed: a thick skin and an iron-clad written contract. The body’s relationship with carbohydrates is complex – the ultimate love/hate relationship. There’s no question that carbs are important: they give us energy and they contribute to normal brain function. However, not all carbs are good for us, especially not when eaten in large quantities. Many carbs are basic comfort foods – pasta, rice, bread, etc.—and it’s easy to overdo the pleasure of that particular comfort. While some people are ok with cutting out carbs altogether, a better idea may be to eat less of them. 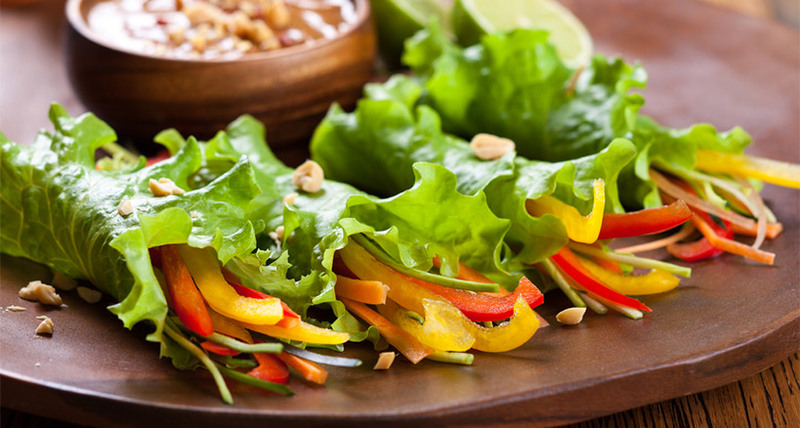 Replacing the simple carbs mentioned above with vegetable-based substitutes could be just the solution for adapting a healthier diet. Carbs seem to be everywhere; they’re found in fruits, vegetables, breads, pasta, and dairy products, and they’re an important source of energy. The body uses carbs to make glucose, which is a type of sugar that can be used immediately for energy or stored for later use. “Carbohydrates provide the body with the energy it needs and are a good source of many vitamins and minerals. However, not all carbohydrates are created equal,” says Donna Logan, a registered dietitian at the University of Texas Medical School in Houston. 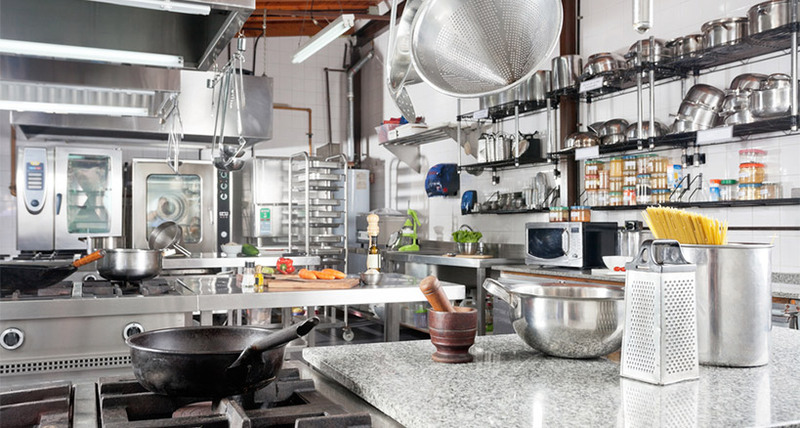 If you have a catering company, but are too absorbed by the business end of the operation to do the cooking yourself, it’s time to start looking for a head chef. This might seem like a daunting task, as the chefs you should be considering are many things rolled into one: They must be passionate about their job, creative and ingenious in the kitchen, and able to lead a full staff at the same time that they whip up the fabulous dishes that will keep your business alive. You will probably have to interview many candidates before finding the best person for the job, but once you do, you’ll rest better knowing that the food end of your business is in the most capable hands. Hiring a chef is a major challenge for a caterer. You’ll be looking for someone who is a competent and hardworking chef, as well as a person who will be as dedicated to your company’s success as you are. If you find the right person for the job you will be able to trust him or her to prepare food (of course), as well as train new staff members, develop menus, and offer input and advice regarding marketing decisions that will affect your business. The head chef will become your right-hand person and you should take your time thinking about what you’re looking for, wording the best advertisement, sifting through resumes, and interviewing the candidates. Once your restaurant is up and running – after the first marketing push, through the launch, and on into steady business – the focus of your advertising should constantly be changing. Whereas once every customer was a new customer, now you are welcoming regulars: repeat customers for whom your restaurant is a home away from home. The question is, at this enviable point, do you continue to invest in trying to attract new customers, or do you focus on maintaining your loyal diners. Or both. According to LoyalMarketing.com, in an article entitled, “Customer Acquisition vs Customer Retention,” it costs six to seven times more to acquire a new customer than it does to retain an existing one, yet customer acquisition is still the primary focus of most businesses in general, and restaurants in particular. 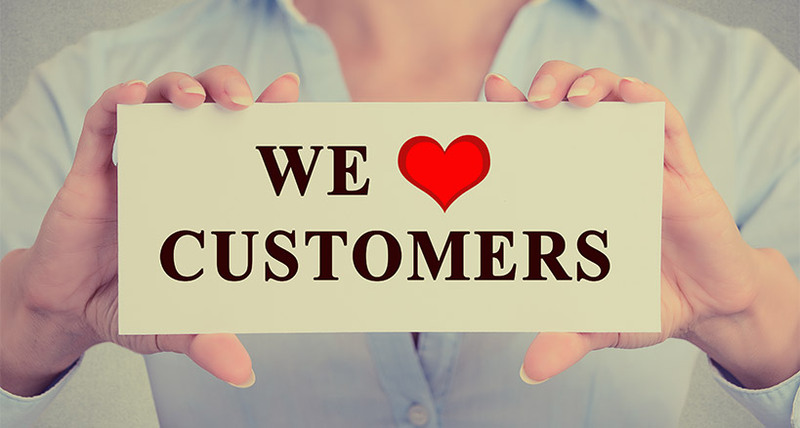 Loyal customers, and their repeat business, are the cornerstone+ of long-term success because it is so expensive to find new customers. Nonetheless, if expansion and growth are a goal – and of course they are – new business must be a top priority. To continue to grow your business you’re going to need more people frequenting your restaurant – and lots of them. Although you want to maintain a relationship with your existing customers, it will always be important to bring in fresh business in the form of new customers. Restaurant owners generally view a visit from the health inspector as an inconvenience – or worse – as opposed to an opportunity to learn. 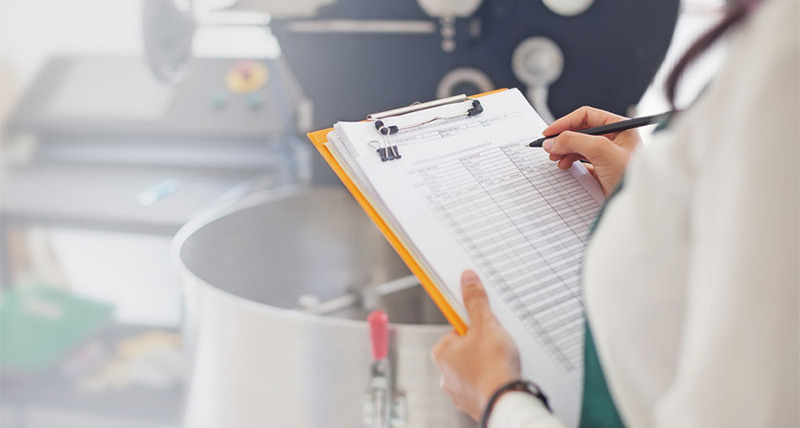 Most restaurant owners dread health inspections; however, as we previously discussed, preparing for these inspections means that there is no reason to fear the inspector’s visit. Proper food storage, careful personal hygiene, meticulous attention to cleanliness, ongoing training, and self-inspections are all part of the “before.” Now, we’ll talk about how you should act during, and after, the health-inspection process. The more complex the food-service operation, the more often the health department will visit. 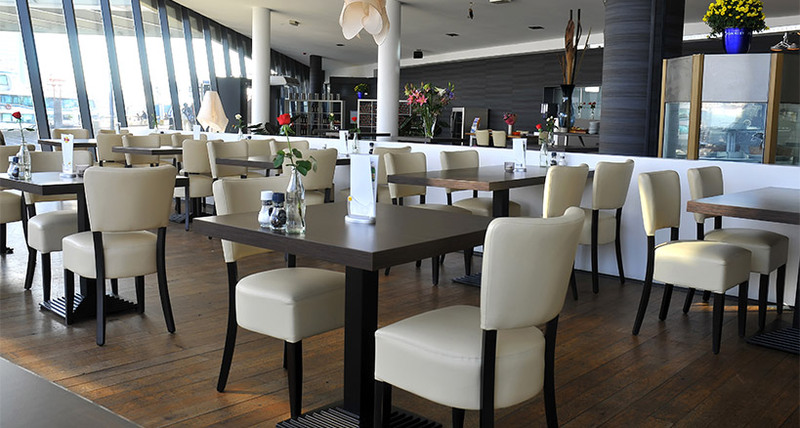 A restaurant where meat and fish are prepared and served could be visited two or three times a year, whereas a coffee house or a small bakery will require inspections just once annually. However, other factors can affect the frequency of an inspector’s visit. If, for instance, you regularly receive low inspection scores, you can expect to be inspected up to four times a year. Similarly, if someone reports your establishment for a foodborne illness, or for substandard operating procedures, the health department is authorized to come out and inspect based on that complaint. The restaurant industry is highly competitive; even with a star chef and a unique cuisine you may have to struggle to stand out in the crowd. Gaining a competitive edge requires a detailed analysis of the demographics of the surrounding area and the nature of existing competitors. And, even if you are successful at first, new competitors could enter your market at any time to steal your clients. The trick is ensuring that you shoot to the head of the line – and stay there. Diners have plenty of options these days. According to Franchise Times, an estimated 1 million restaurants are open for business in the United States. And, according to the National Restaurant Association, roughly 60,000 new restaurants open each year—and 50,000 close. As a result, the net gain is about 10,000 new businesses in a typical year. However, U.S. restaurant trends in terms of real dollars spent on dining out has only increased by about 3 percent over the last few years, and you and your competitors have no choice but to fight for every one of those dollars. How you interact with health inspectors can go a long way to securing the health of your customers and the reliability of your license to do business. If, as a restaurant owner or caterer, you view your local health inspector as a nemesis, the time has come for you to rethink this position. 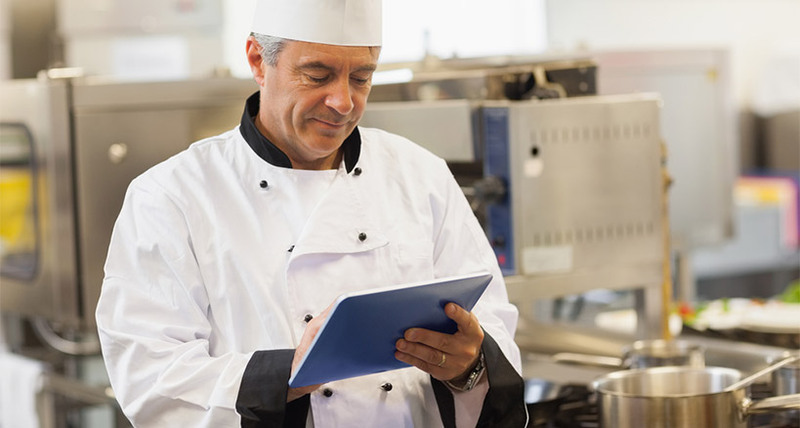 Health inspectors are not your enemy; if anything, they are your partners, and the goal is to work together to prevent foodborne illness and ensure your customers’ wellbeing. Health inspections are not designed to cause stress to restaurant owners and caterers; rather, their goal is to ensure safety for your customers. According to Food Services of America, more than half of all foodborne illnesses are acquired from eating at restaurants. In addition, the Centers for Disease Control (CDC) estimates that half of all produce has chemical contamination. 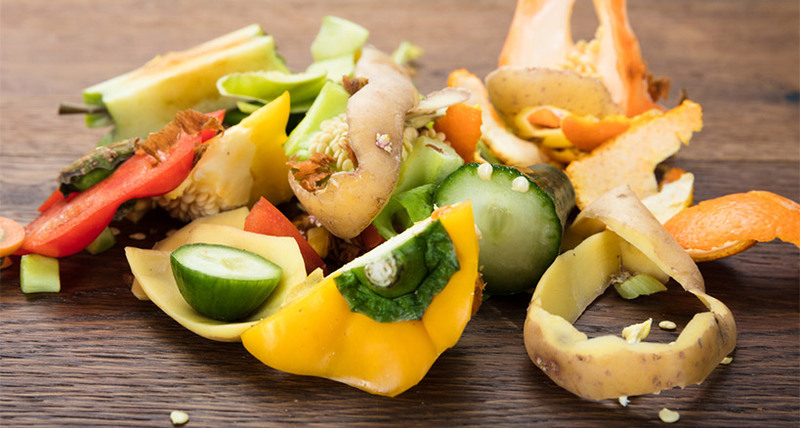 Faced with these challenges, it makes sense that the food in restaurants and catering facilities should be stored, thawed, and cooked according to strict regulations, and that the kitchen, freezers, and storage areas kept sanitary and sterile.